We can make new safety mats or re-cover your old ones. 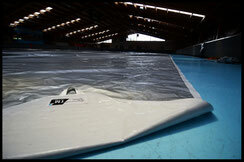 Foam is really expensive so if you have some old ones - keep the foam & get us to re-cover it. 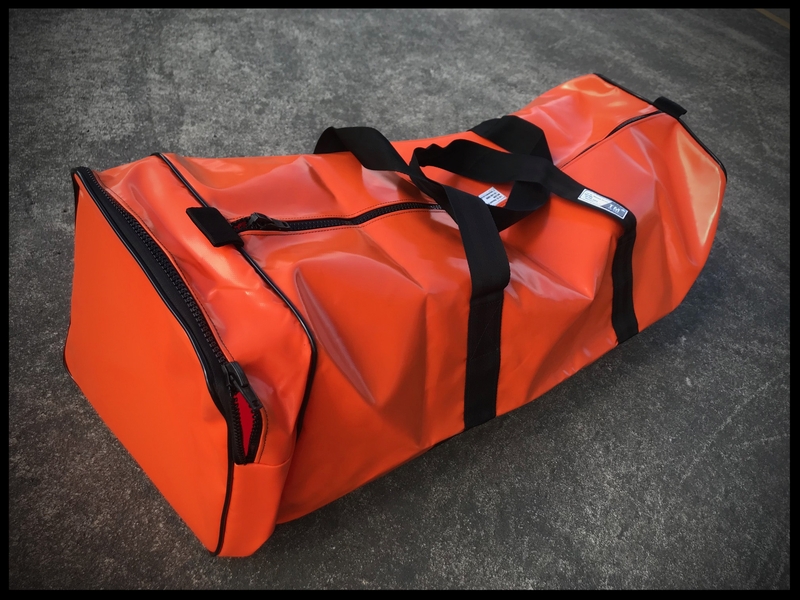 Stop those injuries from people running or skiing into poles. 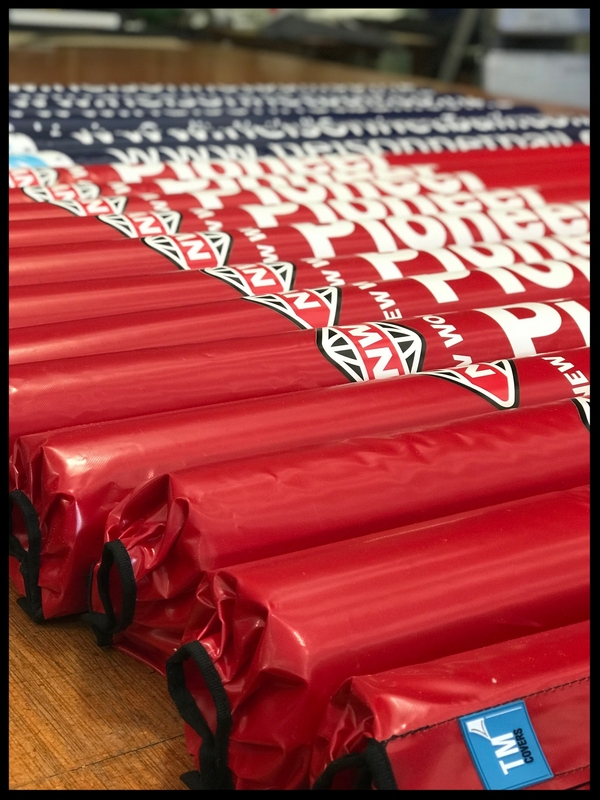 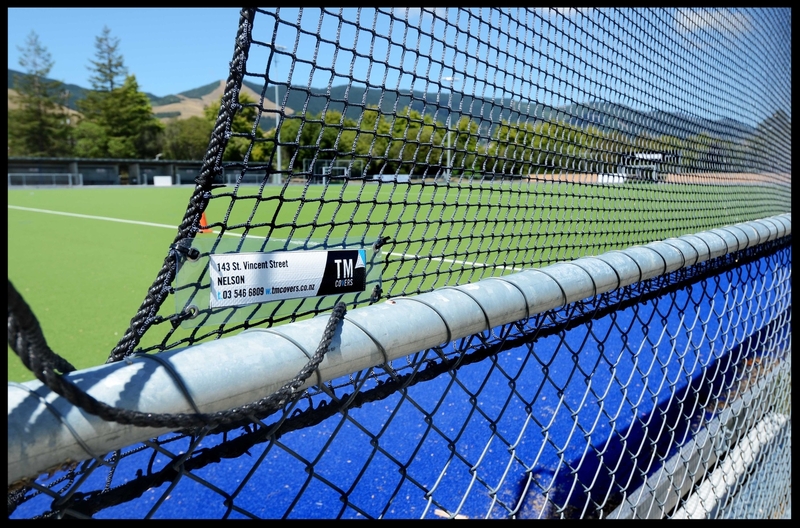 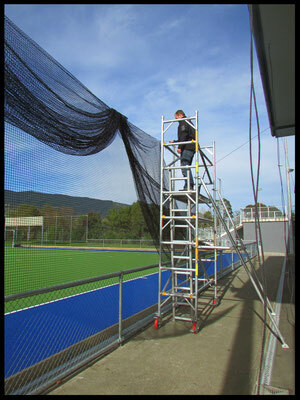 We make protective pole pads for all types of sports from netball courts to skifields. We can either supply the whole pole pad or re-cover the foam in your old pads. 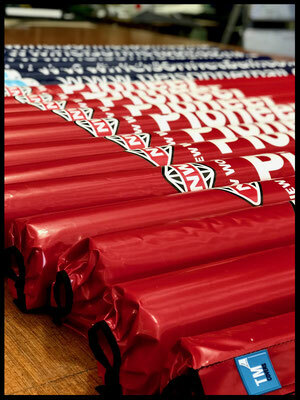 As you can see in the photo, we can get them printed as well. 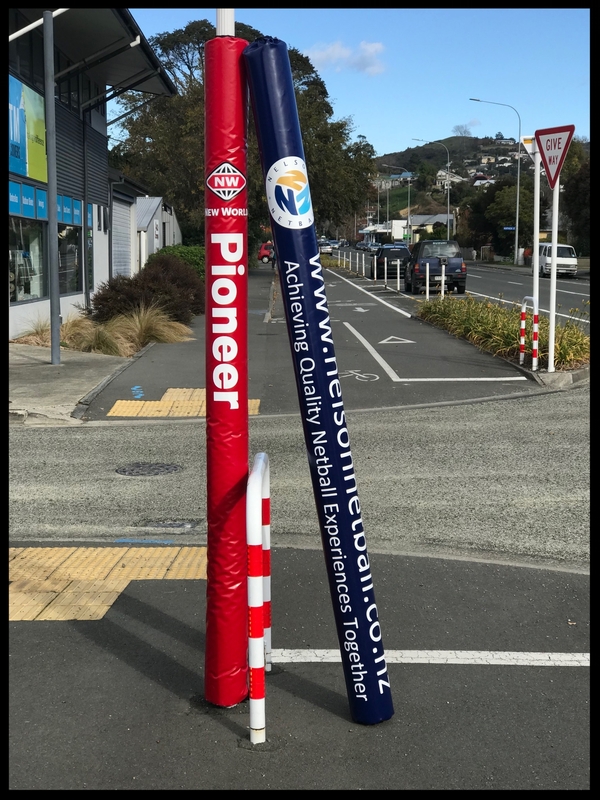 We ship these all over New Zealand. 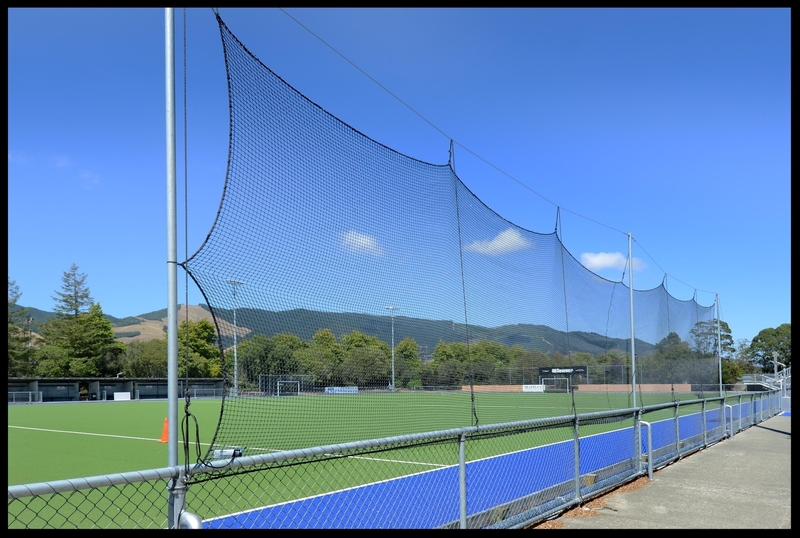 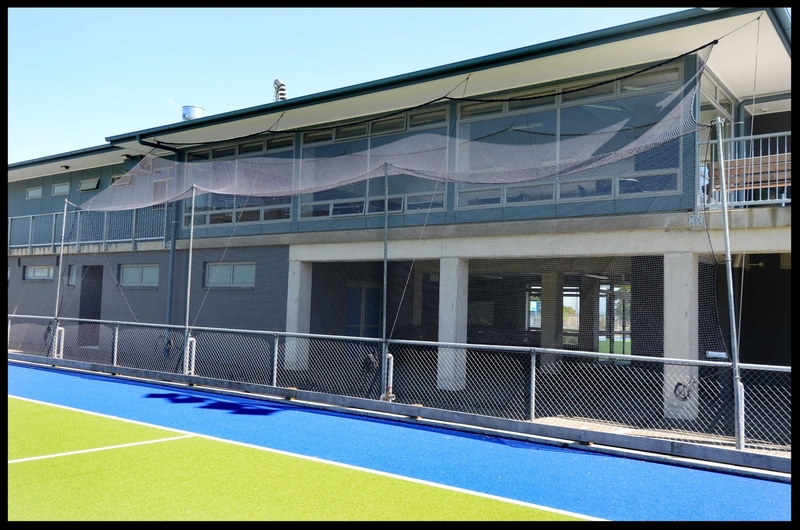 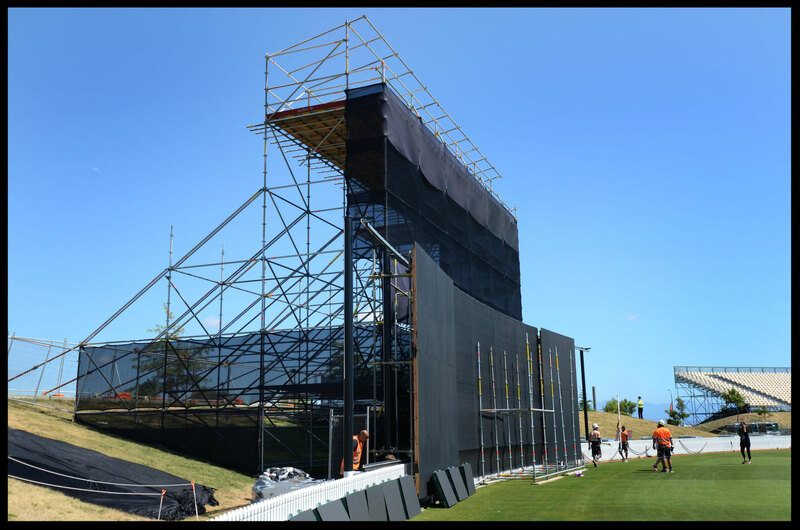 We install different types of nets for different applications, from back drop nets and side nets on hockey practice areas to cricket nets and safety nets - we are happy to work with you to achieve what is required. 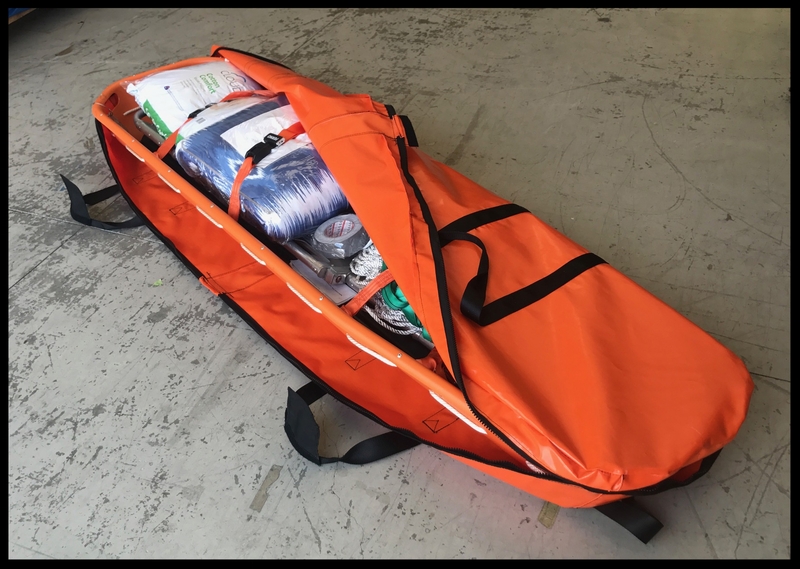 Stretcher covers, sandpit covers, sports bags, marquees, bike covers, microlite covers - you name it - we've made it. 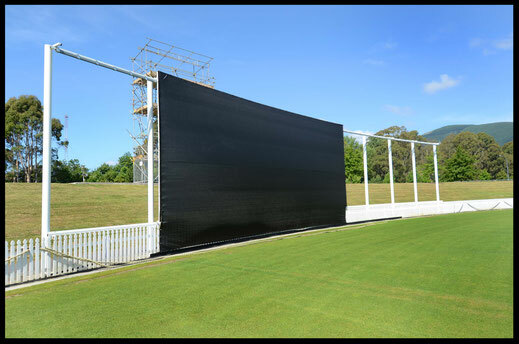 From cricket sight screens to pitch covers, we've made them all over the years. 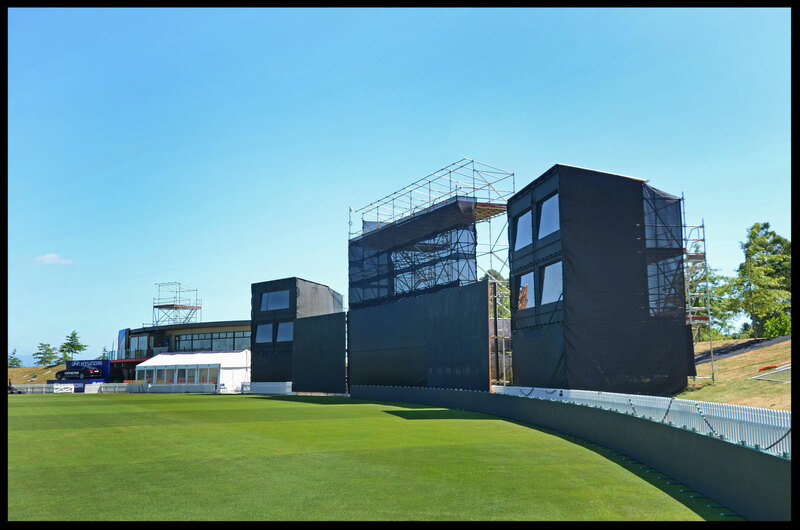 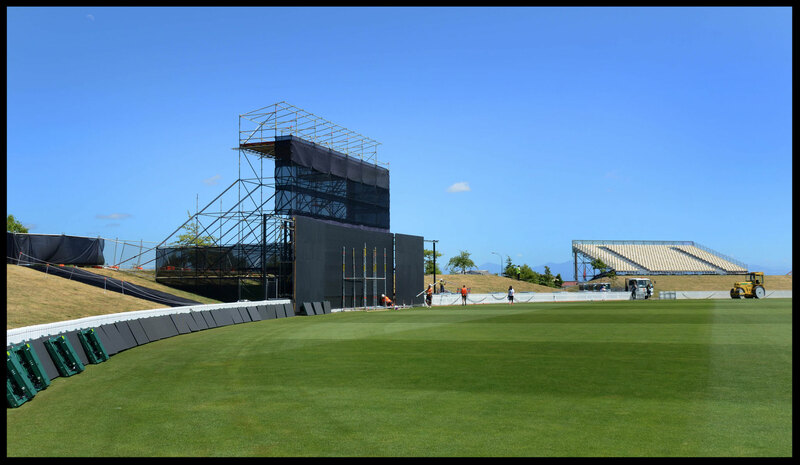 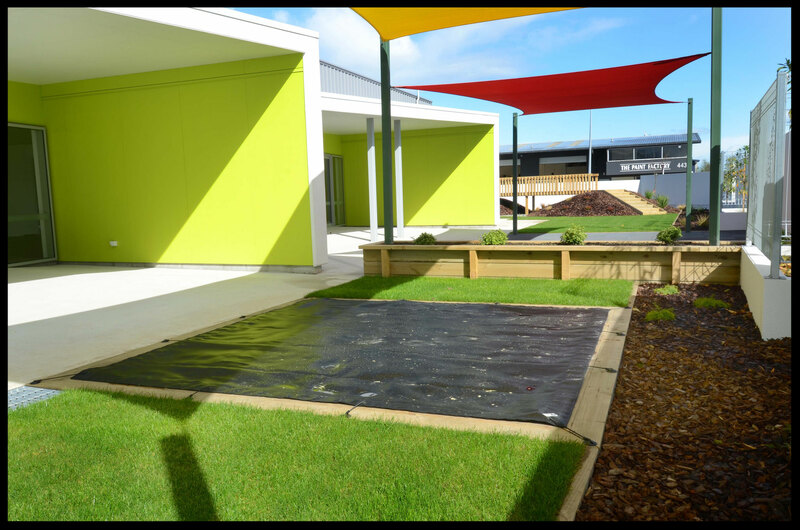 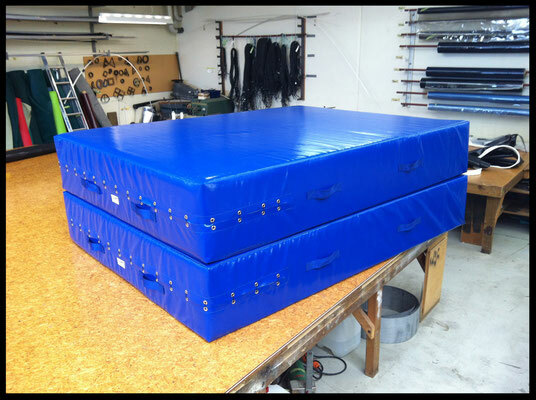 We manufacture cricket pitch covers out of heavy duty Polyethylene. 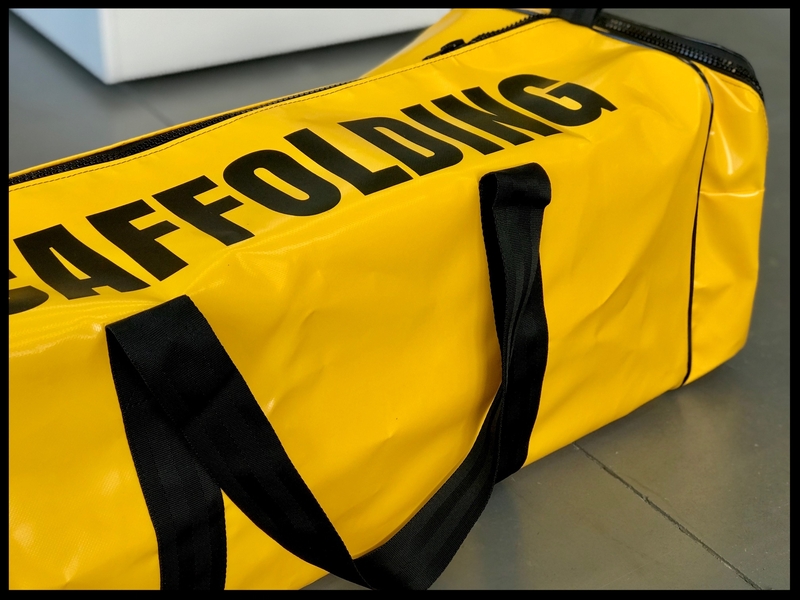 They are made with reinforced webbing handles to make moving them easier. 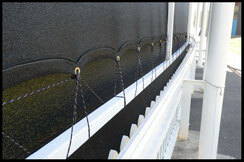 We weld our seams to ensure that there is no chance of stitches rotting over time. 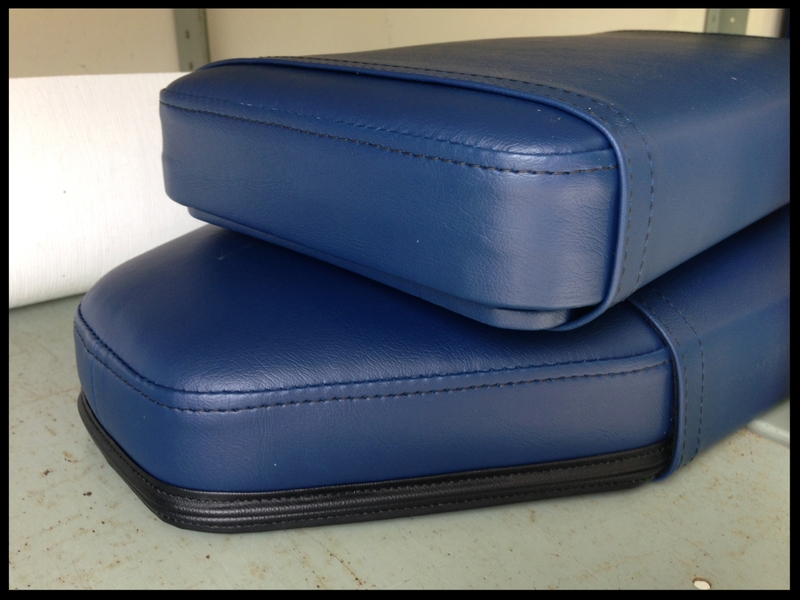 We also reinforce our eyelets so they last. 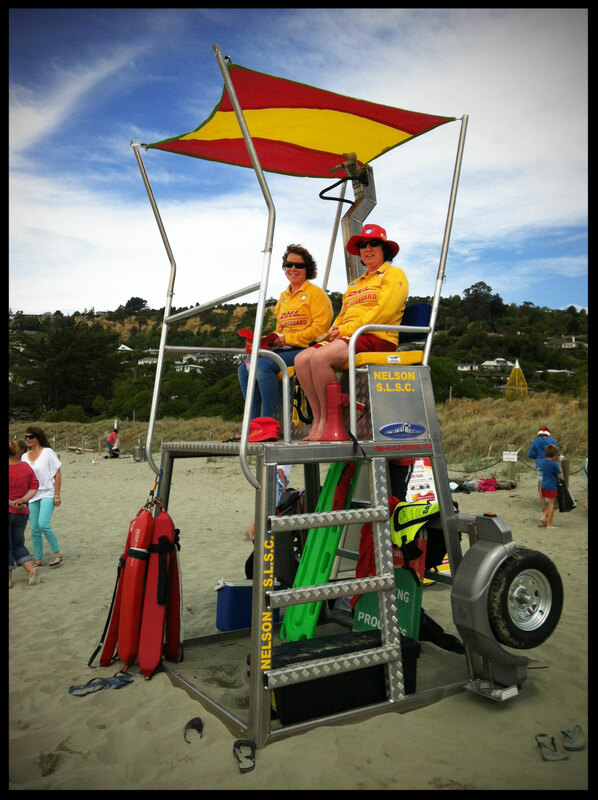 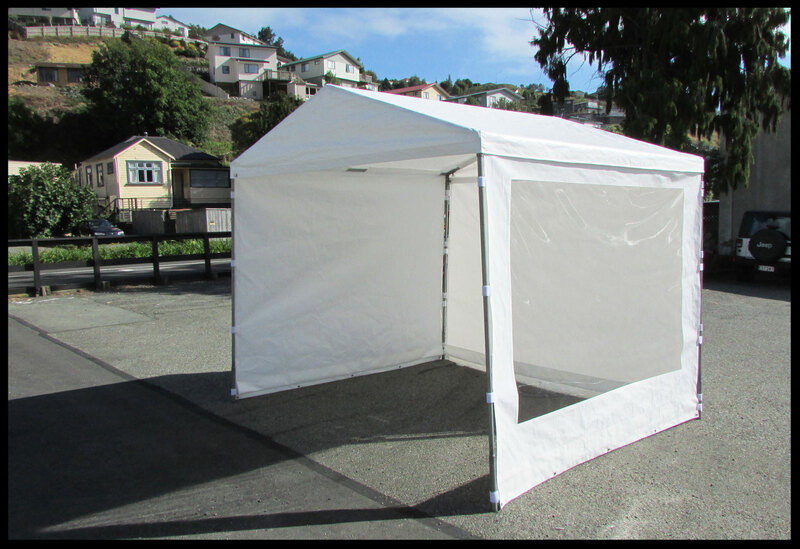 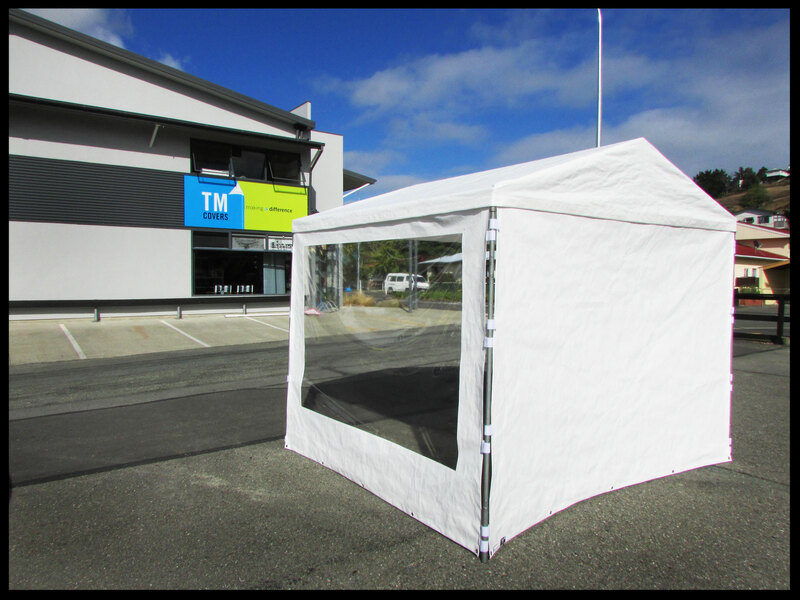 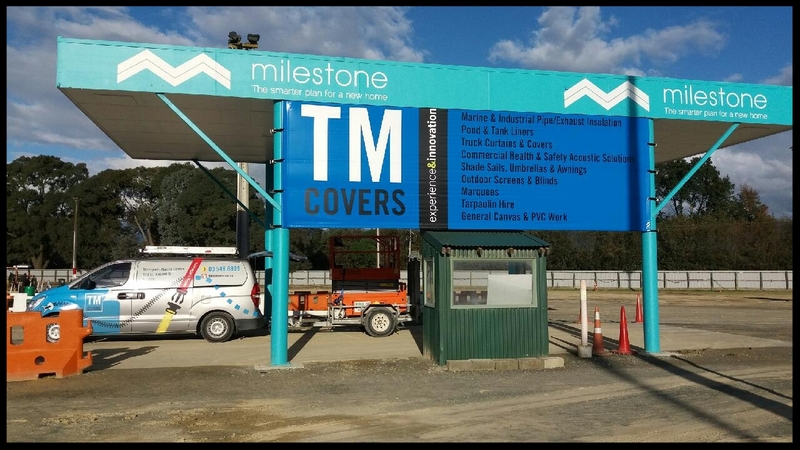 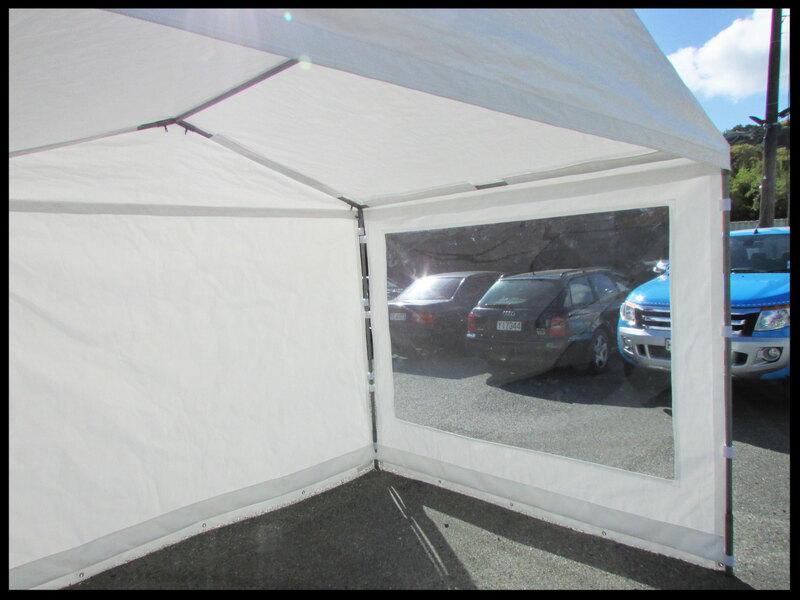 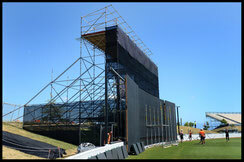 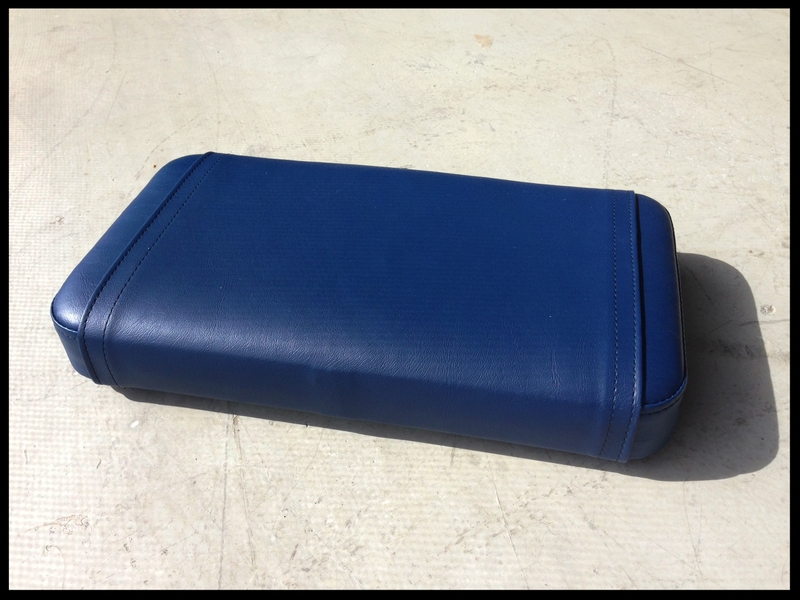 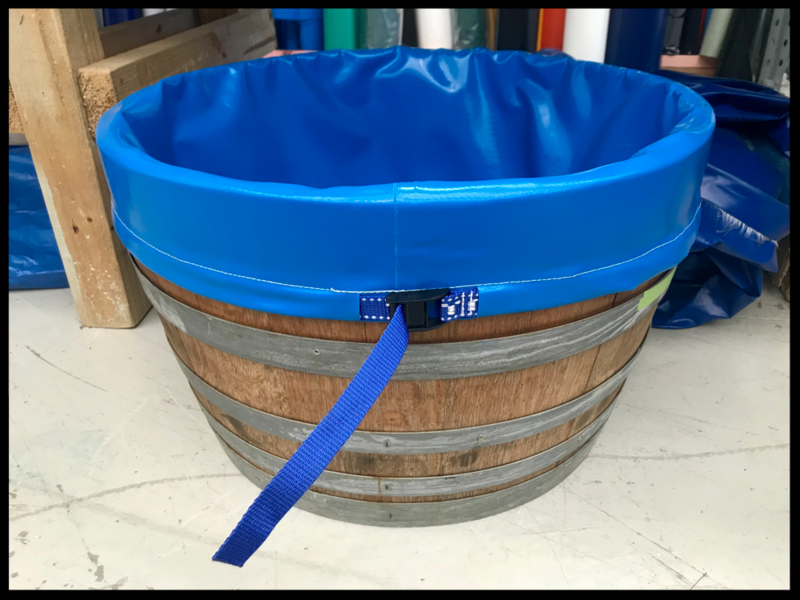 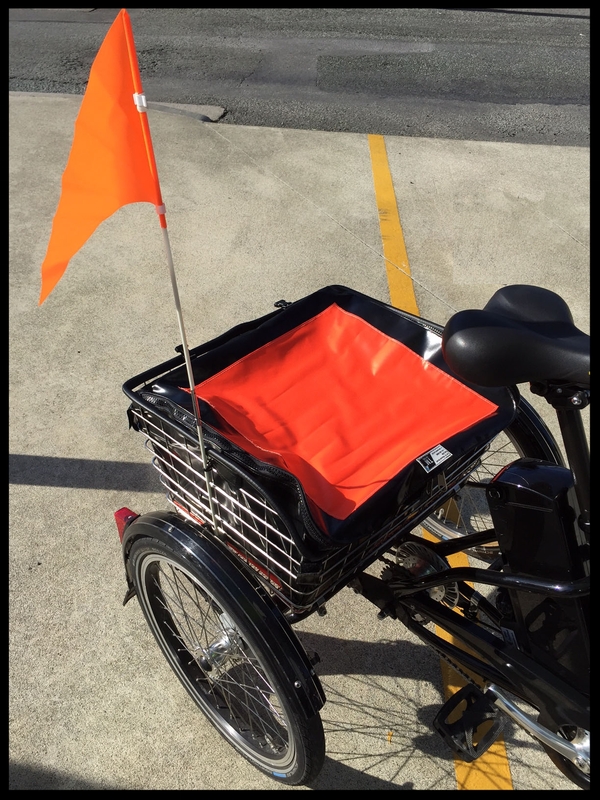 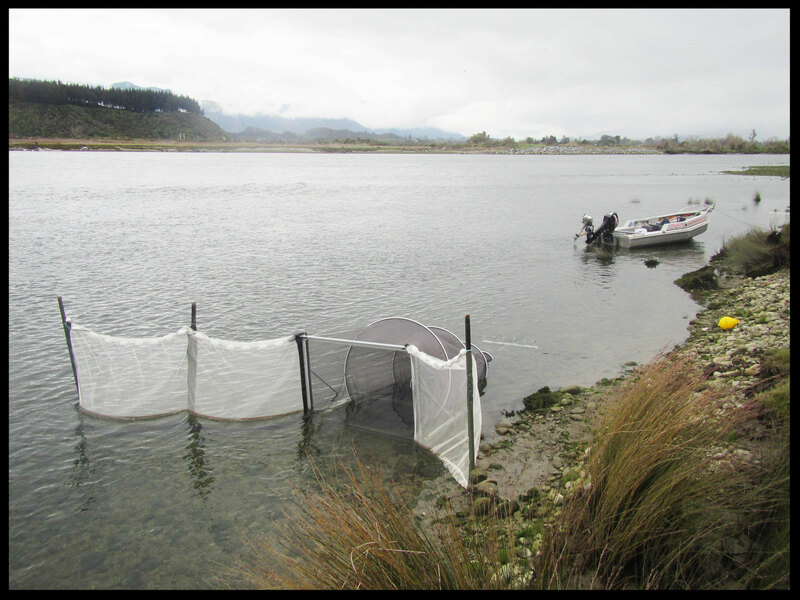 Covers are custom-made to your requirements & are easy to ship anywhere in New Zealand.